The main element, of each piece of jewelry is selected not only for its uniqueness and beauty but even more so for its ability to absorb, hold & diffuse essential oils. Absolutely amazing for oil diffusion. Hard on the outside and a hay like material on the inside. When "marinating" your Oil Expression in essential oils, the seed material inside of the job's tear hold oil for several days. As you wear them your natural body heat warms the oil and releases even more fragrance. 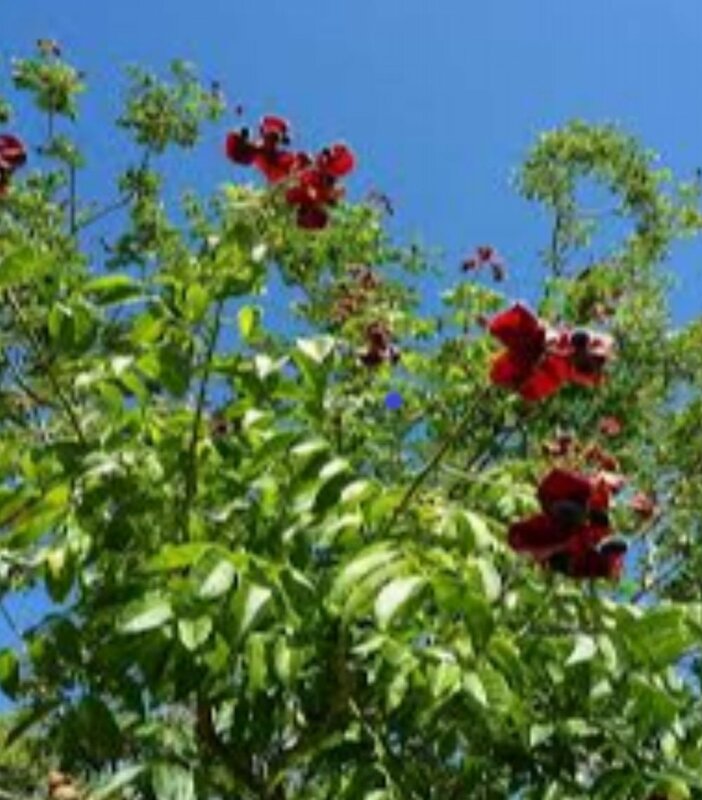 Majidea zanguebarica (Aka the black pearl tree or velvet seed tree) is a small tree belonging to the Sapindaceae family. The tree is native to East Africa. It has a luscious velvety exterior and inside, a porous seed material. Absolutely perfect for diffusing essential oils. Historically, the mgambo was known to treat fever, wound infections and intestinal disorders. In traditional medicine, the pods and leaves have antibacterial properties. These seeds can hold and diffuse oil for 5 to 7 days. Azurite is a mineral with a hardness of 4 out of 10 on the Mohs scale of mineral hardness These Monoclinicly structured gems are made of copper hydroxycarbonate, their full chemical compound being Cu3(OH)2(CO3)2. Azurite is a gorgeous stone that when polished into a sphere may look very much like the planet earth. It's blues, and greens look like oceans and forests. Breccia is a term most often used for clastic sedimentary rocks that are composed of large angular fragments (over two millimeters in diameter). The spaces between the large angular fragments are filled with a matrix of smaller particles and a mineral cement that binds the rock together.